This groundbreaking book demonstrates the link between health and Metarobics, the author’s term for slow, meditative exercises that enhance blood oxygen saturation, diffusion, and oxygen-based metabolism. Metarobics—including tai chi, qigong, and yoga—focus on movement, relaxation, and deep breathing. Dr. Gryffin’s research shows that mindful exercises offer a wide range of benefits for treating chronic disease. In 1968, Dr. Kenneth Cooper’s book Aerobics changed the world of health and fitness. 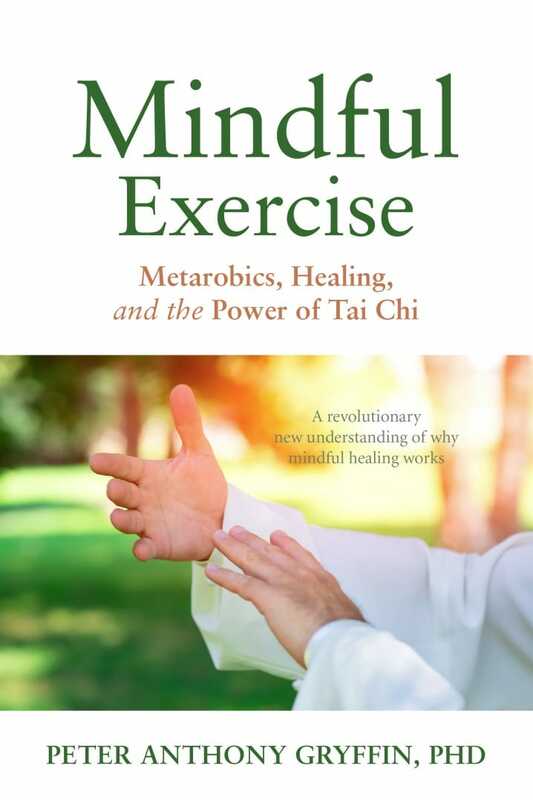 Mindful Exercise: Metarobics, Healing, and the Power of Tai Chi is the next step in this evolution. Dr. Peter Anthony Gryffin demonstrates the link between health and metarobics, his term for slow, meditative exercises that enhance blood oxygen saturation, diffusion, and oxygen-based metabolism. Metarobics—including tai chi, qigong, and yoga—focus on relaxation and deep breathing. Dr. Gryffin’s research shows that these exercises offer a wide range of benefits for treating chronic disease.